Children of all ages are invited to drag their parents along to a beautiful park in Staffordshire for a fun-filled family day out during the school summer holidays. 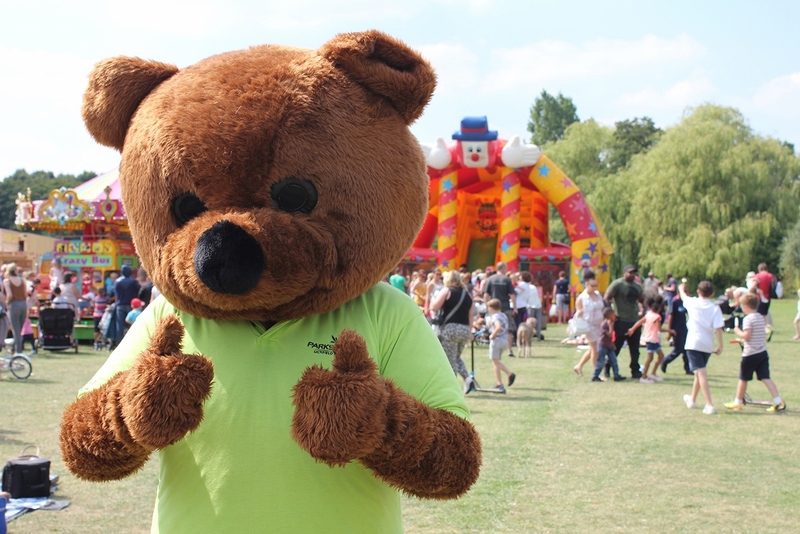 Lichfield District Council is inviting families to come to the city's Beacon Park for an exciting Fun Day on August 10, between 11am and 3pm. 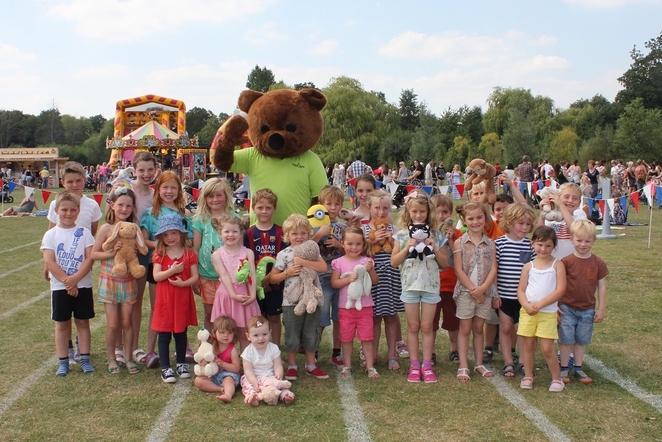 Youngsters are also invited to bring their teddy bears with them as a highlight of the day promises to be the popular Teddy Bear Games, featuring a variety of races such as Ted on the Head and the Teddy Sprint. 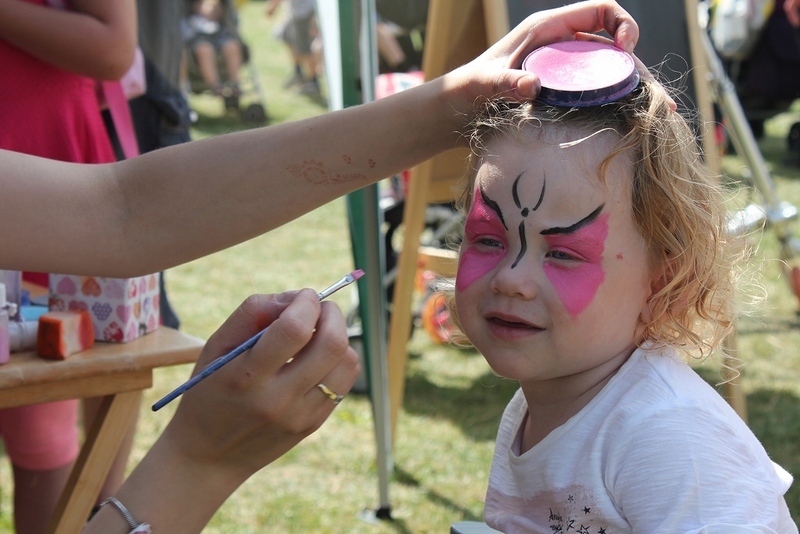 But also on offer are plenty of fun children's activities, food stalls, inflatables, a carousel, a barefoot walk, coconut shy, and maypole dancing. And don't forget to bring your teddy - although maybe not as big as this one! Councillor Andy Smith, Lichfield District Council's Cabinet Member for Leisure & Parks, said: "The Fun Day is a great way to spend a summer's day outdoors enjoying all the activities on offer. It's also a chance for children to compete in the Teddy Bear Games and win prizes, so don't forget to bring your teddy bear!" The event is free to enter throughout the day but there will be a small charge for some of the activities on offer. To find out more about visiting Beacon Park go online.